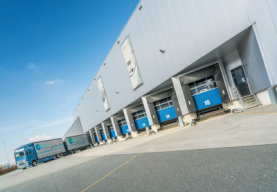 We are currently the market leader in the Benelux in rinsing and processing IBCs. This is partly due to our ultra-modern website. 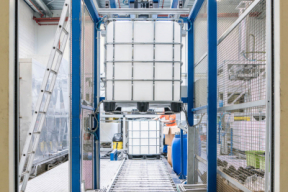 This closed loop process ensures that all steps of the process are followed for a complete and thorough rinse. These fixed processes include rinsing, drying, sealing and testing for leaks. The testing method we developed gives us the capability to detect any leaks with a high degree of precision. 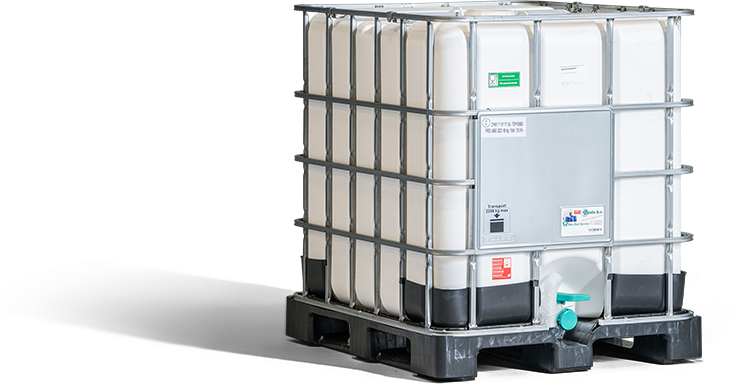 Given the enormous quantities of re-used IBCs that we generate from our production, we can also sort them very carefully by brand and model, and store them indoors away from moisture or contamination. 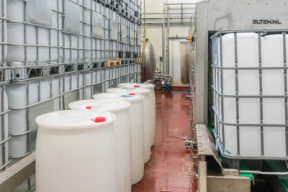 All IBCs we collect are first subjected to a stringent inspection before we rinse them. We pay attention to different details during our receiving inspection, such as the type of product or whether it has a UN quality mark. 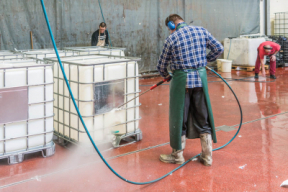 Any IBCs that contain any chemical residue will first be neutralised before we rinse them. Quality is a key component of our cleaning process. All IBCs are visually inspected for quality and hygiene after rinsing. 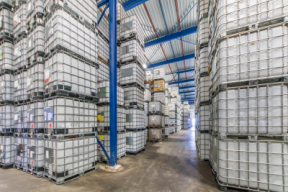 If an IBC comes with a UN quality mark, we can renew the quality mark for up to five years. This is because Tholu is monitored by the BVI. 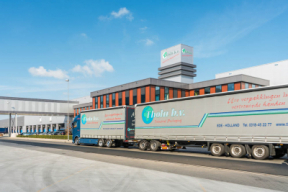 This Belgian Packaging Institute has determined that our process is of such high quality that we are authorised to conduct new inspections. During the inspection, the IBC is equipped again with a seal and the original caps and closures.